Cars For Hope Black Hoodies Now Available! 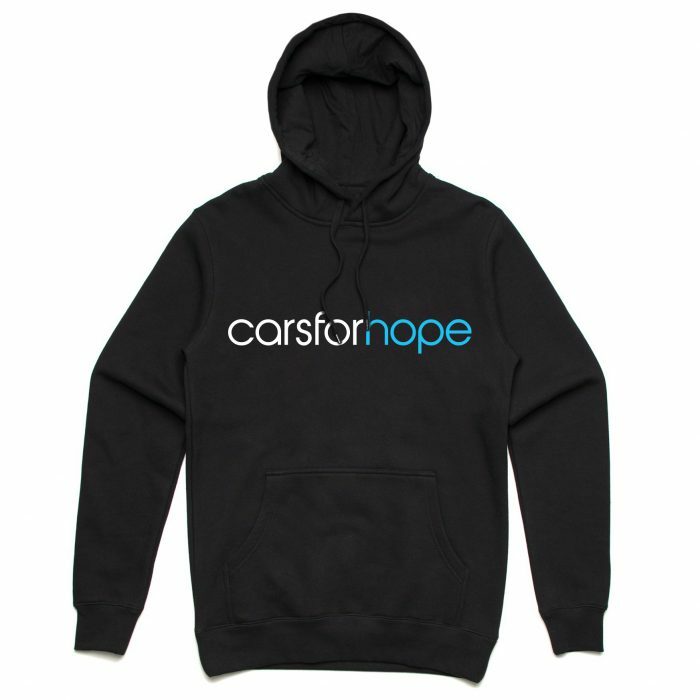 Thread: Cars For Hope Black Hoodies Now Available! The Cars For Hope Hoodie is a popular staple in our line-up just like our stickers. Join the Cars For Hope movement and stay warm with a piece you can wear proudly everyday. Featuring a simple logo motif on the chest to help start a conversation and share your story. Where do the funds raised from sales go? All of the funds from every purchase go straight into the charity organisation, helping us to continue doing what we do, including giving hope, running campaigns, connecting people to the help they deserve and investing directly into mental health research and treatment. All Cars For Hope members and contributors are volunteers. Last edited by Cars For Hope; 26-06-18 at 10:47 PM.